Viacom has laid off a number of AwesomenessTV employees in the wake of its reported $25 to $50-or-so million acquisition of the tween- and teen-focused media company, a Viacom spokesperson confirms to Tubefilter. “As we begin to integrate Awesomeness and streamline the organization within Viacom, a number of positions were impacted today. We are grateful for the many contributions of each individual and continue to work diligently to ensure a smooth transition,” the spokesperson says. Viacom is Awesomeness’ third corporate owner. The company conceived of and birthed by Brian Robbins and Joe Davola was acquired by DreamWorks Animation for $33 million in 2013 after an initial $3.5 million funding round. Ownership then bumped to Comcast when Comcast bought DreamWorks in 2016. 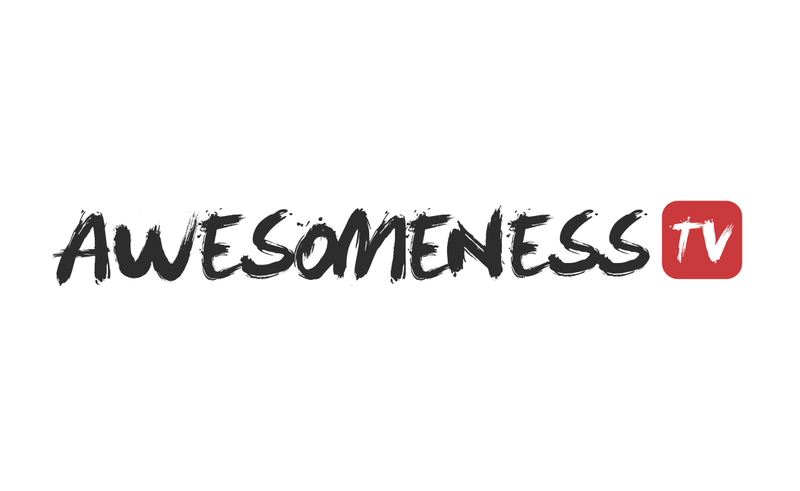 Also in 2016, Verizon bought a 24.5% stake in Awesomeness for $159 million, which implied a $650 million valuation. One potential reason for the significant discrepancy in that latest valuation and Viacom’s recent purchase price is the fact that DreamWorksTV, the Awesomeness created YouTube channel with 4.5 million subscribers, was not included in the deal. Though that by itself obviously doesn’t make up even a fraction of the roughly $600 million between the two numbers. Just like Maker Studios was originally forecast to sell to Disney for upwards of $950 million and ended up at $675 million, the businesses of some of these newfangled digital media companies didn’t go in the direction their buyers expected. And the fact that Verizon shut down Go90 — a major buyer of AwesomenessTV content — certainly didn’t help.